I hate missing out on exciting theatre, but that is one thing I will be doing this September. Now I know I can’t complain too much about missing this festival – especially as I will be having amazing adventures in Australia (and possibly even seeing theatre at the Brisbane Festival ) but I thought seeing as you were all so interested in the Norfolk and Norwich festival that I would let you know about The HighTide Festival taking place in Aldeburgh, Suffolk from 12-17th September. 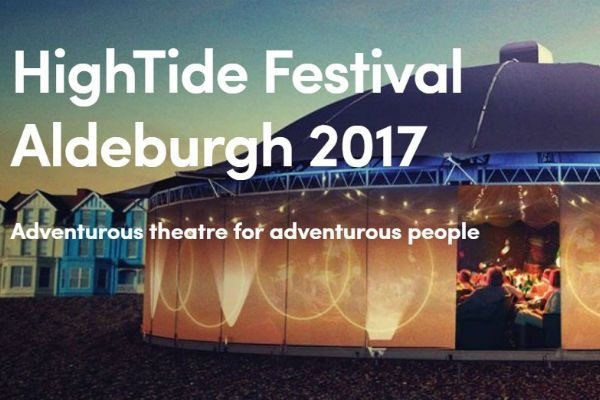 HighTide started in 2007 as a one-off festival and has grown to be a world famous festival of new work, especially well known for supporting emerging writers. In 2015 moved to its current home in Aldeburgh and continues to thrive and flourish every year. Many of the productions have gone on to tour the world, with some transferring to major west end venues in London. This year they have taken it one step further, with the exciting addition of a HighTide Festival in Londons Walthamstow from Sept 26-8th October- allowing them to further engage new audiences and work with the amazing new writers. As I said earlier, sadly I won’t be attending any of this year’s festival – I just thought I would spread the word about some of the productions and events that have caught my eye. “Annie’s not really a fan of herself. 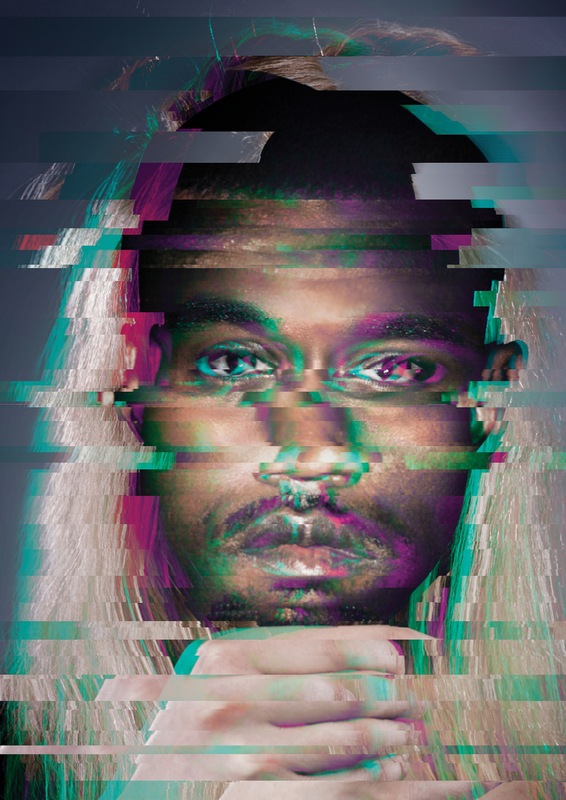 How did she get a life like this? While her perfect sister poses in hipster hats, she has to take care of her sick mother. And she keeps mistaking hot men for her Dad. 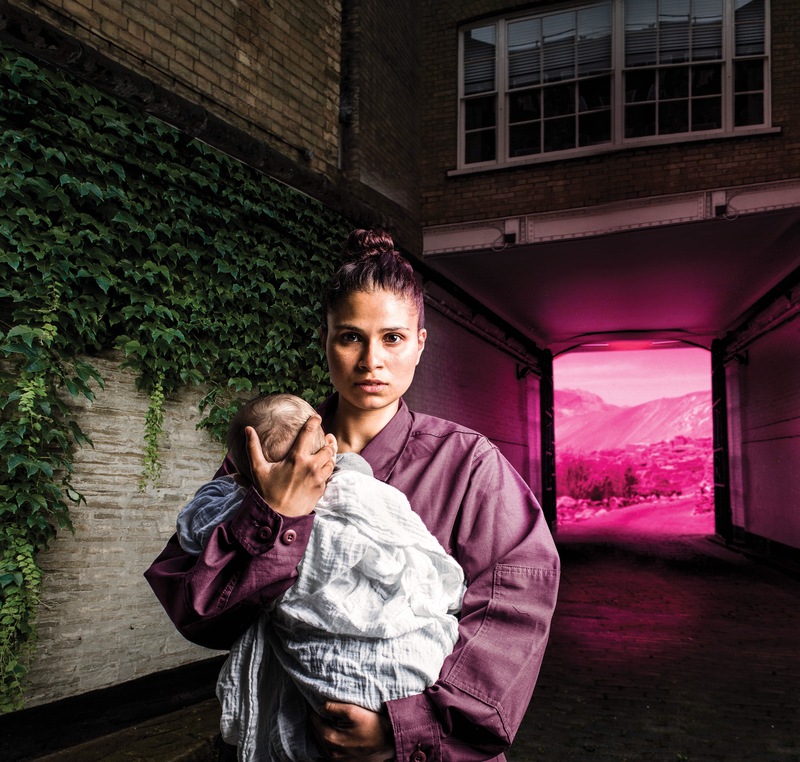 HighTide is passionate about writers writing about the Here and Now, and that is very clear in some of the productions commissioned this year. It also enables the company to grow and adapt to the current climate with ease, making for relevant and moving theatre every year. “Young soldier Grace, following a medical discharge from the army, faces a daunting return to the UK. She struggles to find her place, her people. One of the things that seem very special about this festival are the Talk Backs that take place after certain performances. These give the writer a chance to get to know what people thought of their work immediately after the performance – making for much more honest and helpful feedback from their intended audience and not just the critics. 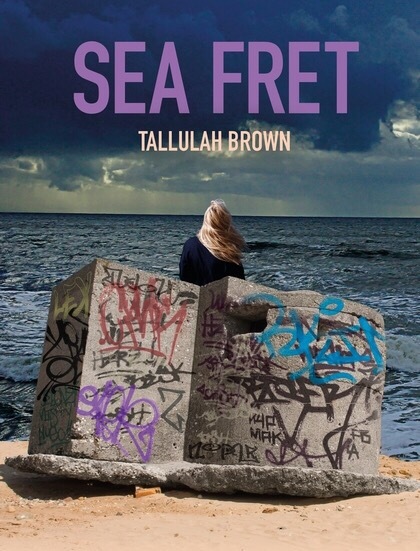 “Rising sea levels are threatening the ground beneath her house but Ruby is distracted. She wants one final blow out before her best mate Lucy leaves for Uni. As well as fully and semi staged productions there are also readings of new work too. This is another part of the festival that I think makes it stand out! “Every HighTide production and play reading starts life as a commission, and we find our writers through an annual programme called First Commissions. We work with 6 writers who are paired with our Associate Artists to develop an idea from conception to full production – two of which are produced for performance at a HighTide Festival. Saman is eighteen and has just been refused asylum. Cam’s estate is about to be knocked down. Sharon works at the Home Office and is starting to crack. There are shows for all ages too, including one of my childhood favourite tales…. “Join Peter on a hilarious adventure through the fields and forest as he discovers new sounds and noises. Featuring animal antics of singing birds, waddling ducks, sneaky cats, and a rocking wolf. 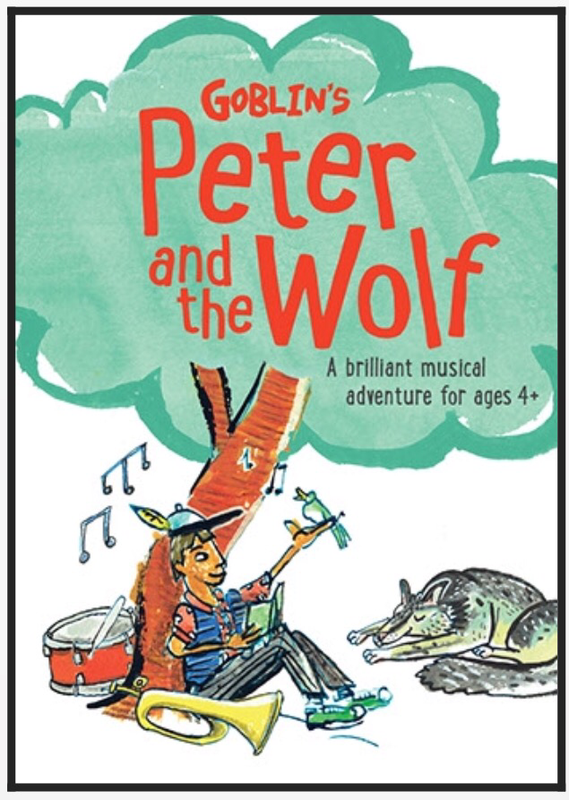 With new music lovingly inspired by Prokofiev’s classic, this is Peter and the Wolf as you’ve never seen it before. For the music lovers out there they have hugely talented musican Joe Stilgoe. If I was at the festival this would be high up on my list- I adore film scores and soundtracks… it’s basically all my Spotify is! The whole festival is reasonably priced, with some events starting as low as £5. Its a festival for both tourists and locals, and that is reflected in the pricing. Have any of the shows I have mentioned grabbed your attention? Please let me know if you go and see any of them. The provisional dates for this festival are already added to 2018’s plans!